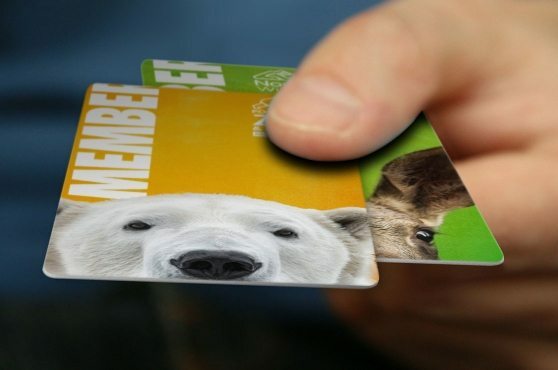 A membership to the Point Defiance Zoo & Aquarium is so much more than a fancy card and a few discounts. 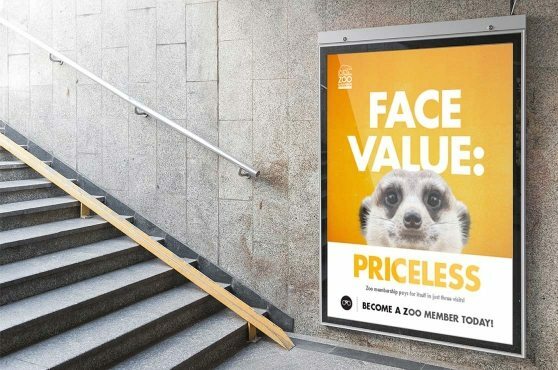 It’s exclusive access to one-of-a-kind experiences, and it provides vital support for broader animal conservation efforts. 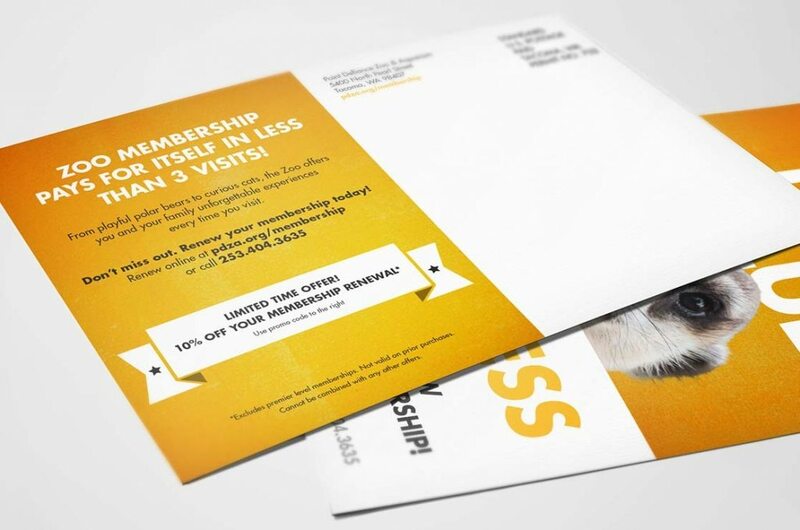 Our task was to help the Zoo tell that WHOLE story in a clear and compelling way by redesigning their membership program’s visual identity and collateral. One of the Zoo’s key differentiators is the up close and personal experiences you can have with the animals. 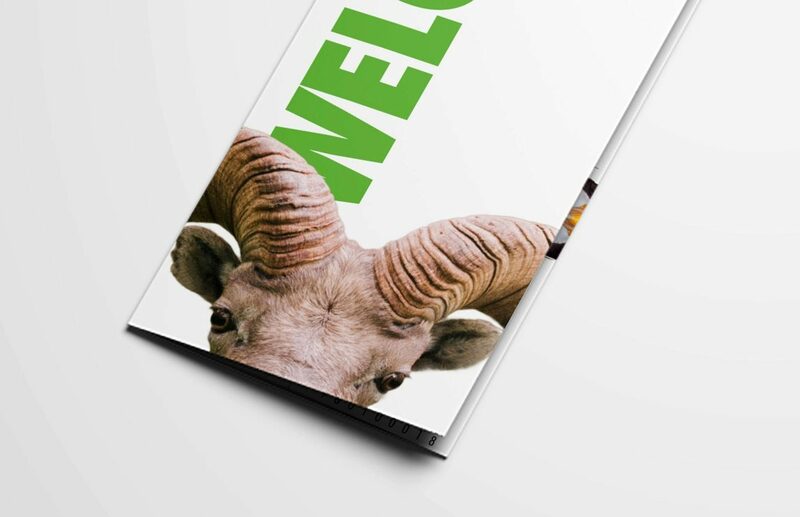 So we leveraged that as a signature visual element for the program—close-cropped shots of the quirky, friendly faces of their VIP animals. 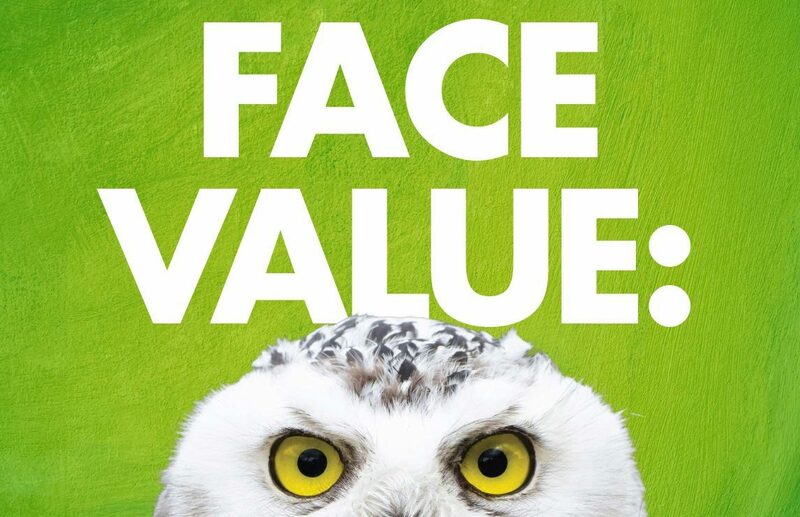 We coupled the images with a bold typographic treatment, a fun and approachable color palette, and energetic language, all intended to help draw the viewer in and include them in the conversation. 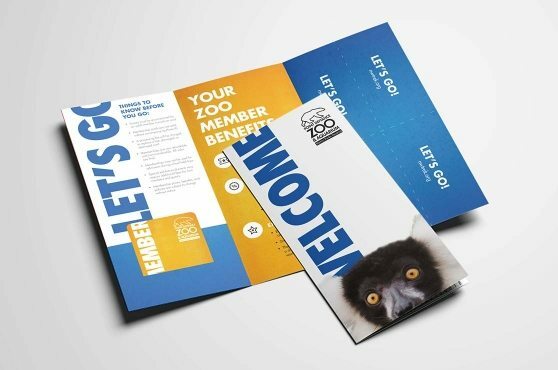 Because the Zoo does a lot of on-site promotion of their programs and attractions, we had the additional challenge of differentiating the membership program materials from other collateral on display whilst still staying consistent with the Zoo’s overall brand.